Use Elorus FREE of charge for 2 MONTHS! We renewed our pricing policy and from now on, with every annual subscription, you get 2 months FOR FREE! With two highly anticipated features we say farewell to 2017! Automated reminders are officially here! 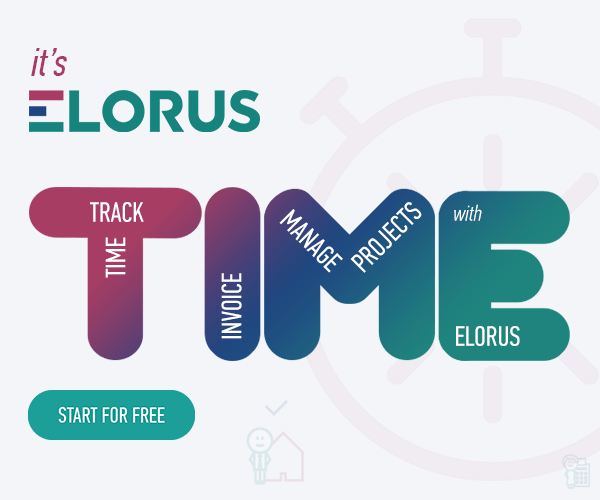 Cooperation with your clients made even easier, with Elorus!